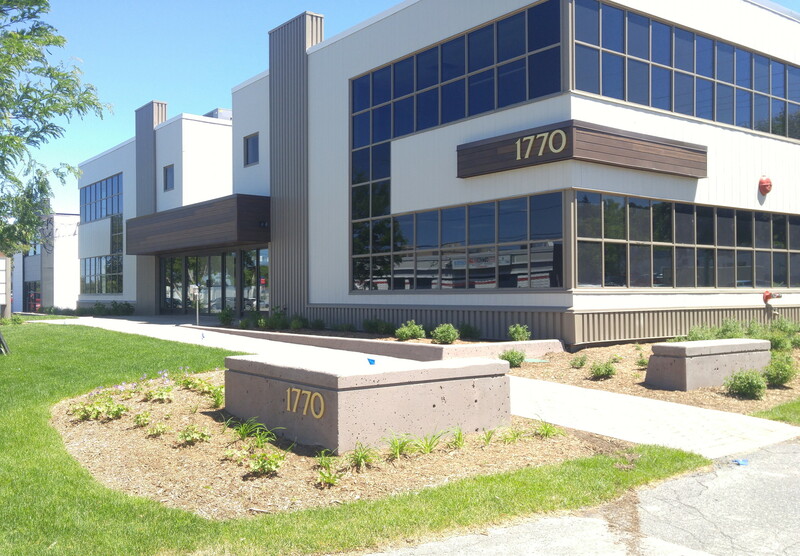 After months of planning, we have moved to new, custom-designed offices. 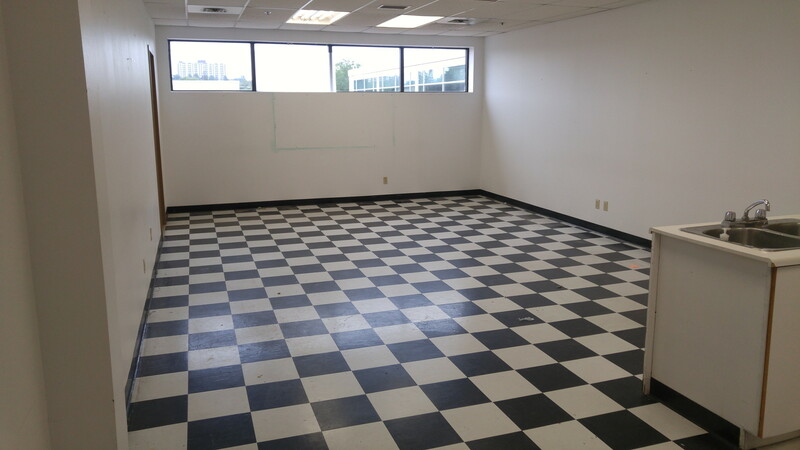 Although only a few blocks away from our old offices, customers will find the new premises more spacious, brighter and better equipped to handle the large amounts of consignments we continue to receive. The building is easy to find, there is plentiful parking nearby, and we are on the ground floor! The move was on Monday June 18th, and we are still unpacking. It will take a while to feel like home. The building, unoccupied for several years, is under renovation elsewhere as other tenants move in. We are certain that customers will be impressed. We are normally open Monday-Friday, 8:00am-3:00pm. 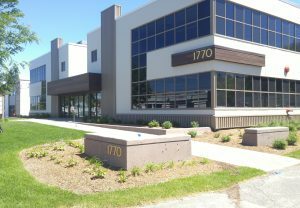 Please contact us by e-mail or telephone (613-567-3336) to make sure someone will be available when you visit. Viewing and Session times for our latest auction are posted on our site. 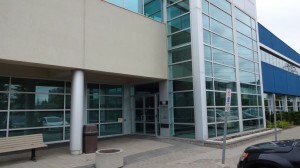 There is ample parking in the lot behind, and more on nearby streets (City of Ottawa parking bylaws apply). 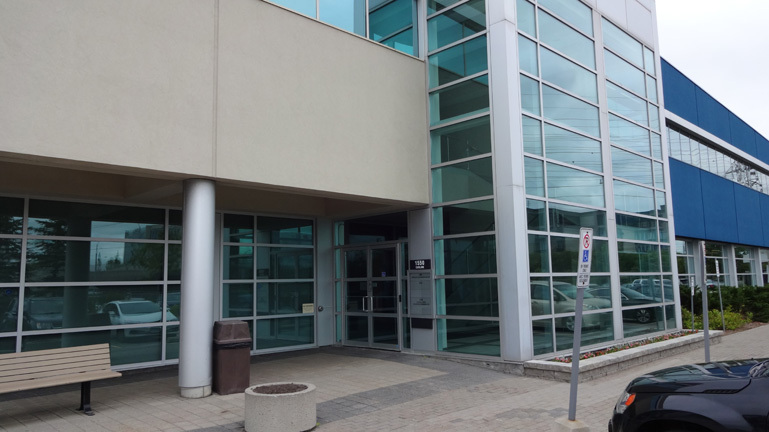 1550 Carling Avenue, our location from September 2014 to June 2018. 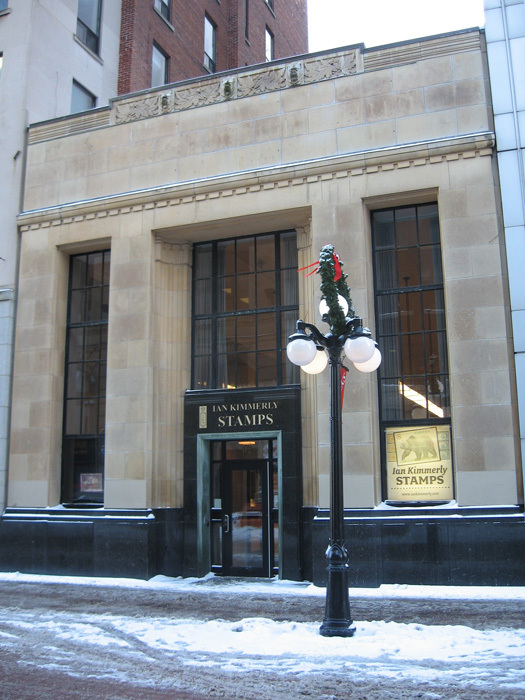 A bit of history: from September 2014 until June 2018, we were located at 1550 Carling Avenue, Suite 202, and prior to that at 62 Sparks Street along with Ian Kimmerly Stamps.